How To Choose The Right Payment Gateway? The below code snippet allows you to assign a custom role to members when they join a membership plan using Membership for WooCommerce plugin. Simply add the below code snippet to active child theme function.php. The following code snippet allows you to remove the tab menus from the users’ My Account page using Subscription for WooCommerce plugin. The below code removes the Subscription and Payment tab from the My Account page. To achieve this simply add the code snippet to the active child theme function.php file. 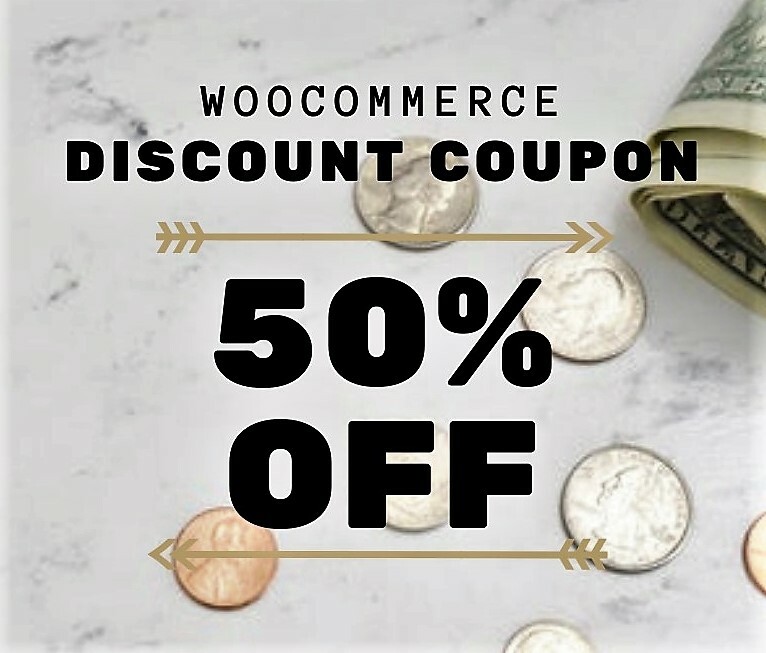 The below code snippet allows you to redirect to a custom page after the user has successfully completed a purchase when using Subscription for WooCommerce plugin. Simply add the below code snippet to the active child theme function.php and replace the URL in the function wo_redirect() to the desired page.